With our costs transparent from the outset you can rest assured that all your needs are met within the correct pricing structure tailored to your budget. Our KPI’s show 100% of our installations have been on time and within budget guaranteed every time. 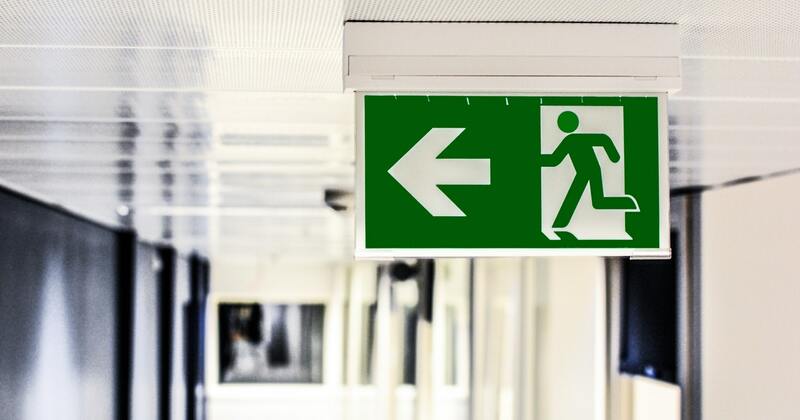 It is imperative that your Emergency Lights work alongside your Fire Alarm to ensure all staff and visitors can successfully make their way along escape routes to safety. These is a vital part of your fire safety evacuation plans. Not only do they illuminate the escape route, if fitted correctly they will be strategically placed along the route highlighting hazards, fire extinguishers and safety signage. 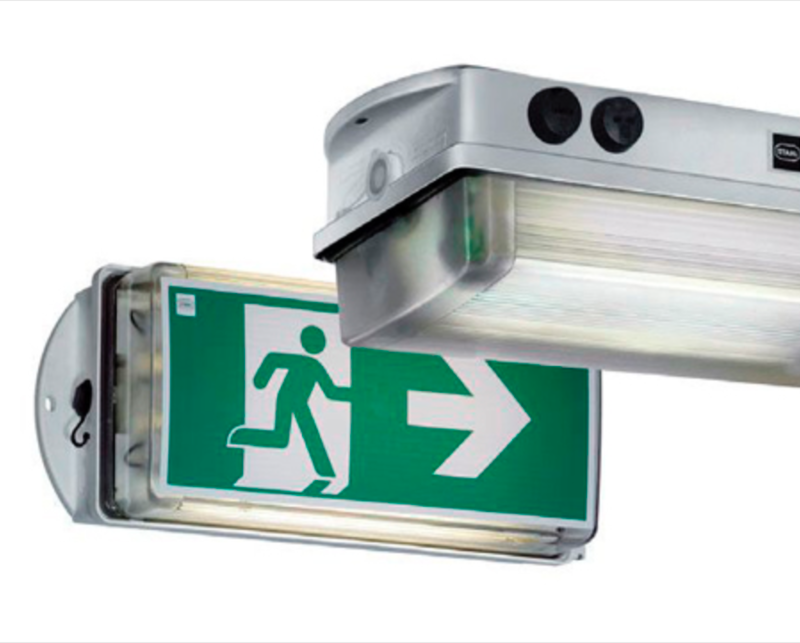 We can Supply, Design and Install your Emergency Lighting within crucial areas of your premises in accordance with BS5266-1:2016 recommendations and your legal requirements to ensure everyones safety. 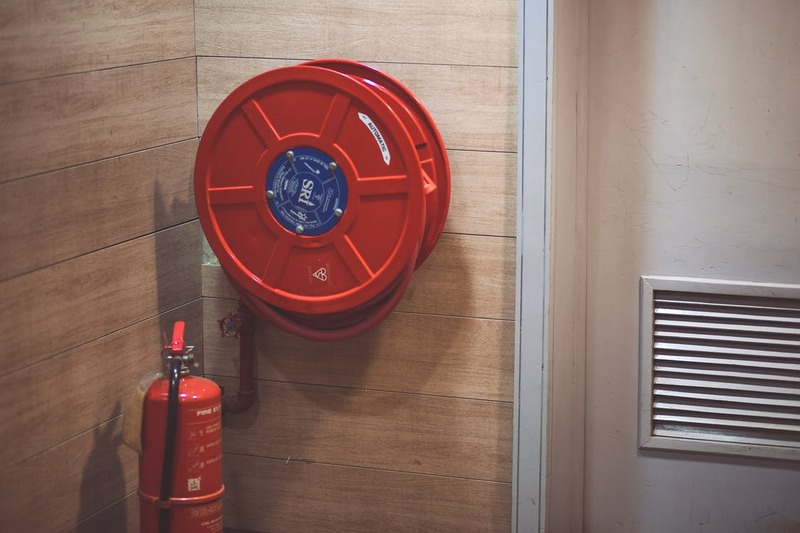 We Supply, Install and Commission all types of Fire Extinguishers strategically located and tailored to suit your requirements within an affordable budget. Our costs are transparent from the outset inline with our 4 Company Values. Our knowledge of fire extinguishers is second to none with our engineers receiving consistent training to ensure our high standards are met. It is essential that all staff have basic knowledge of fire extinguishers and general fire safety. If a fire extinguisher is used incorrectly it could have devastating consequences for the user and those around them. It is a legal requirement for fire marshals to be trained and available within businesses. 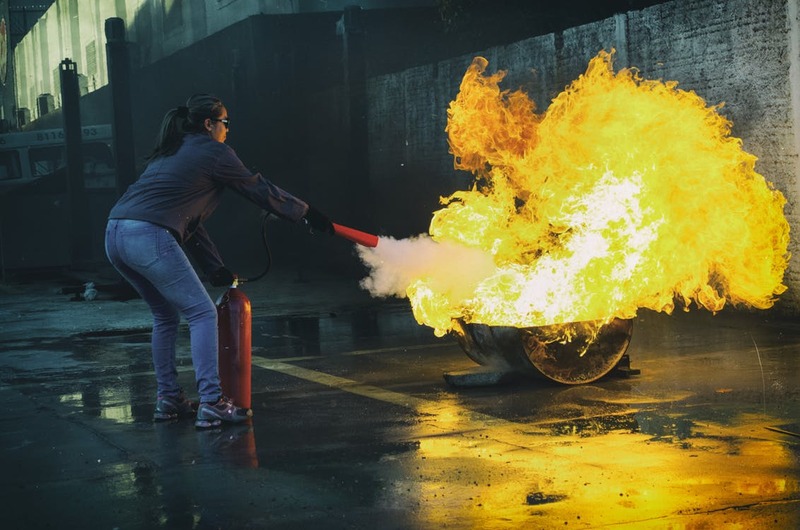 In line with our Social Mission, we offer FREE fire training to our Contract Customers, Schools, Social Enterprises, Charities and Not for Profit organisations * T & C’s apply. Get in touch to book a training session. 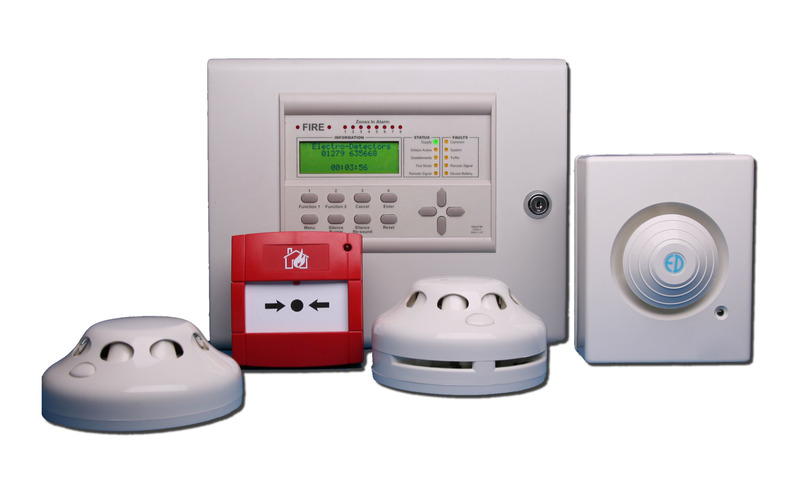 A good starting point to ensuring fire safety within your premises is to begin with a Fire Risk Assessment. This will highlight any issues and give you an action plan to work towards completing. We take an objective route to offering risk assessments and use a tried and tested 9 step PAS79 approach and methodology conducted by experienced NEBOSH trained risk assessors. Fire Safety Signs are installed to ensure that the occupants or visitors to the building are aware of the possible dangers, escape routes, location of fire equipment, fire action instructions and other important warnings and mandatory information. Strategically placed along Escape Routes and at Fire Exits these can be the difference of life and death. All of our safety signs meet the design criteria of the British Standard for Escape Route Signing – BS5499-4:2000.